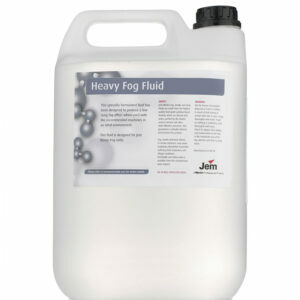 This specially made fluid produces a dense ground-hugging effect which will disperse and evaporate before any visible rising. B2 is ideally suited for dramatic scenes involving a lot of stage activity or dance. This industry standard fluid is the automatic choice of most users. A dense white airborne fog is produced with a medium length dispersal time. Its medium to high index of refraction makes this formula ideal for all effects. Specially formulated for the range of hazers including ZR 24/7 and Magnum Hazer, this fluid is also ideal for use with the Roadie X-Stream when in Haze mode. A fine optically transparent airborne medium is produced with a light to medium index of refraction – ideal for beam projection.